a pinch of vanilla powder. 2 cup all purpose flour. 5 Tablespoon unsalted butter melted. 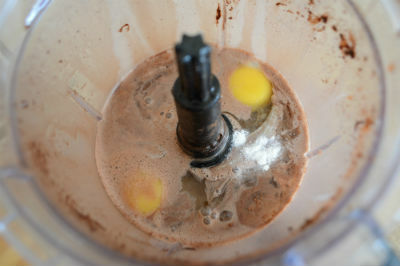 2 Tablespoon unsweetened cocoa powder. 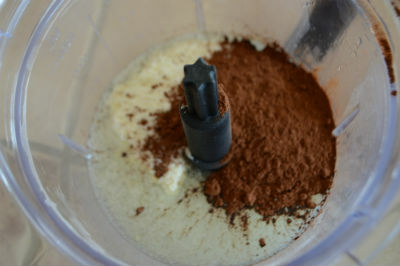 In your blender, add the first 5 ingredients and mix well. 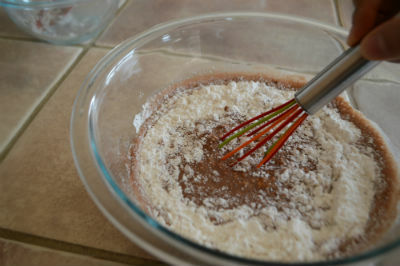 In a bowl, mix well the flour and the baking powder, then add the wet ingredients to the dry one and mix until the flour disappears. Pour in a prepared pan and bake for 35-40 minutes checking it after the 30 minutes passed. 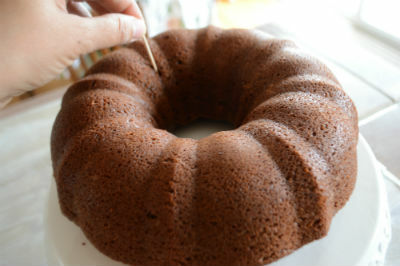 Invert the cake on a wire rack and let it cool down for 10-15 minutes. 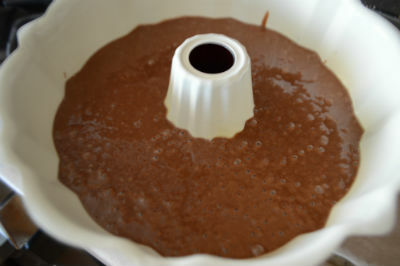 Meanwhile mix the chocolate sauce ingredients well. Poke the cake several times with a toothpick or a wooden skewer. 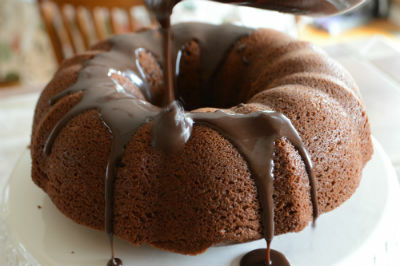 Pour the syrup over the cake and let it soak as much as possible. Sprinkle crushed roasted pistachios on top. This cake is best next day so refrigerate overnight, slice and Enjoy! !